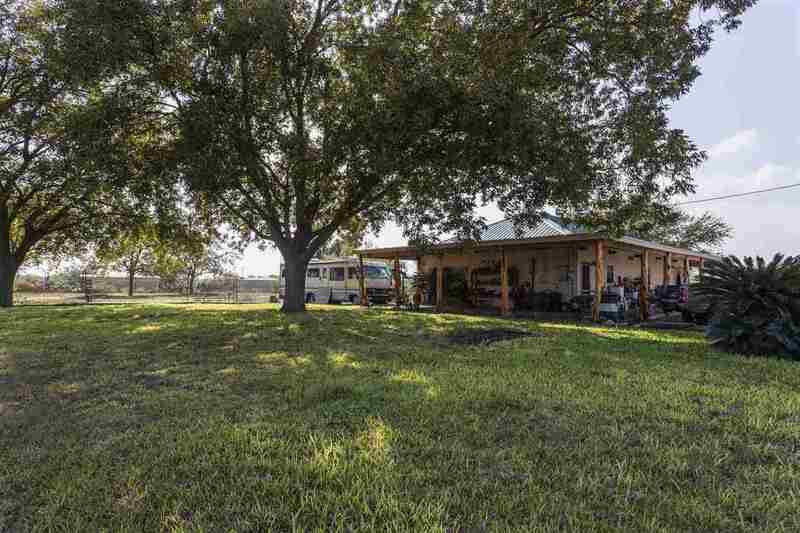 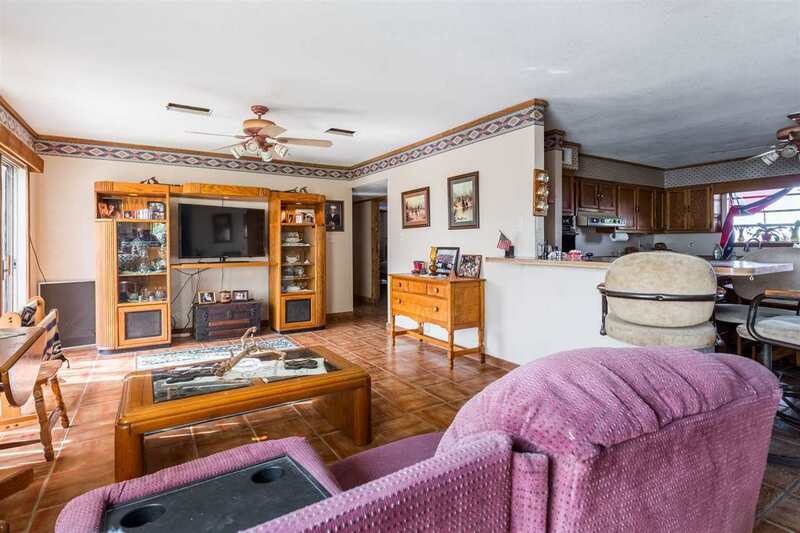 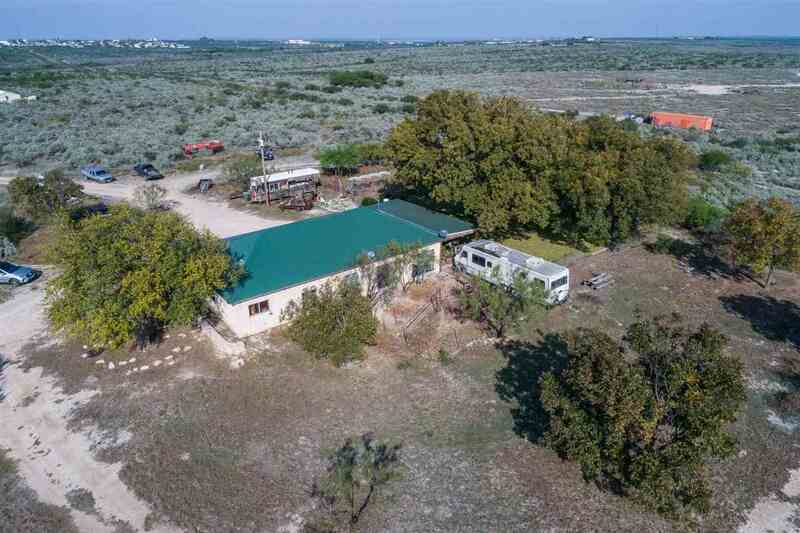 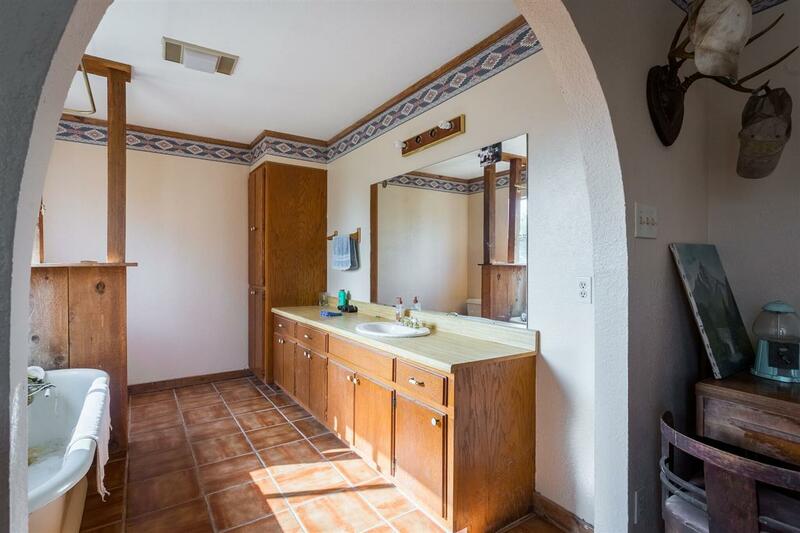 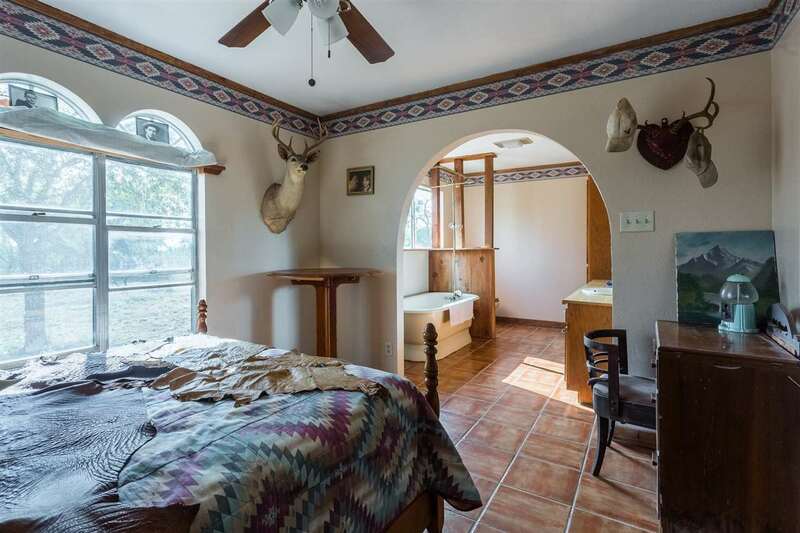 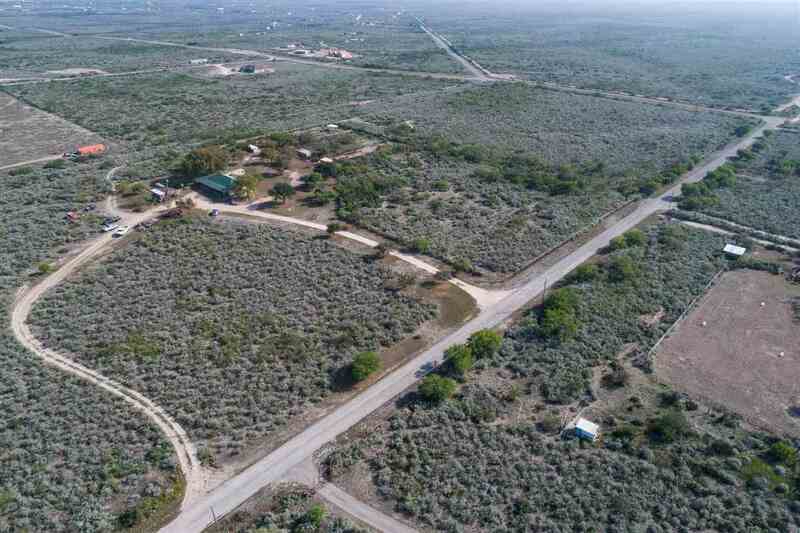 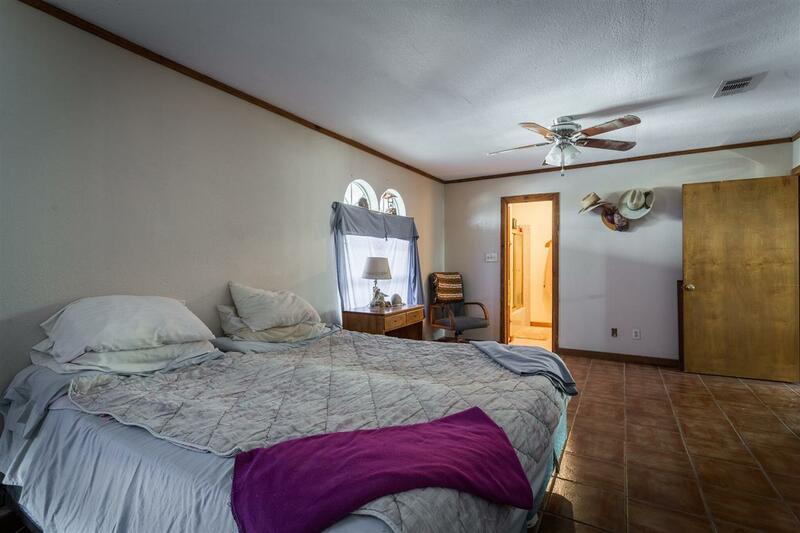 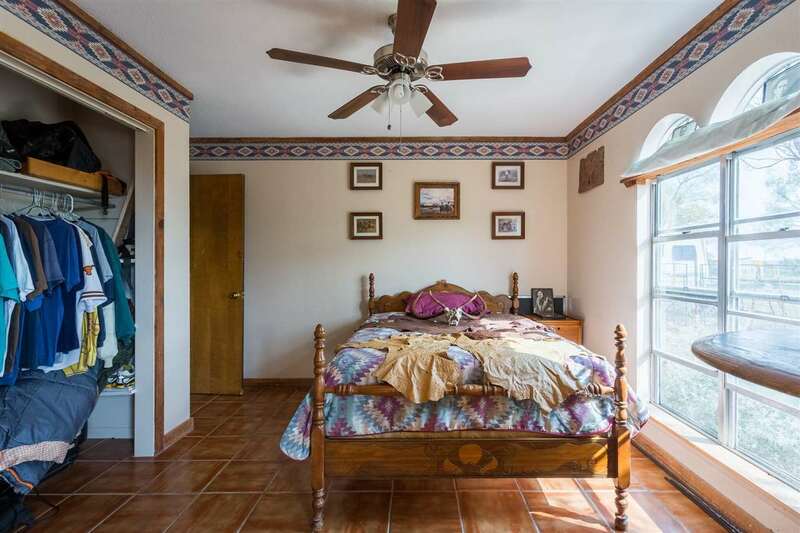 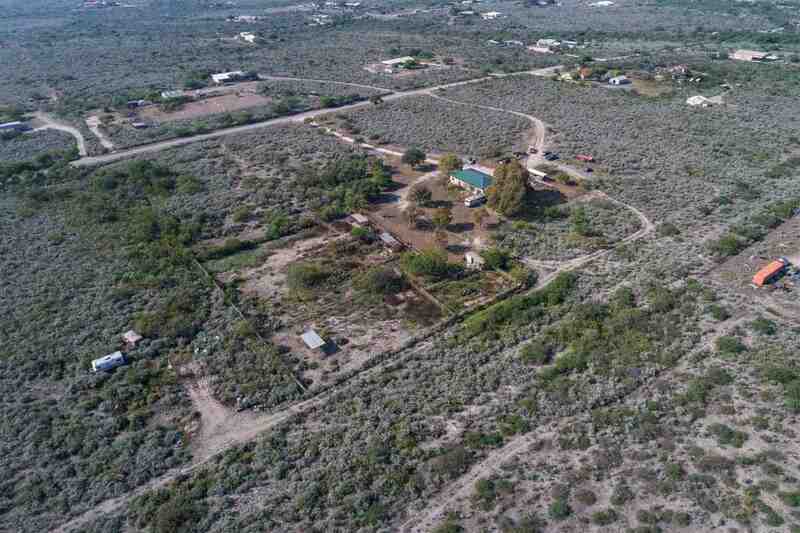 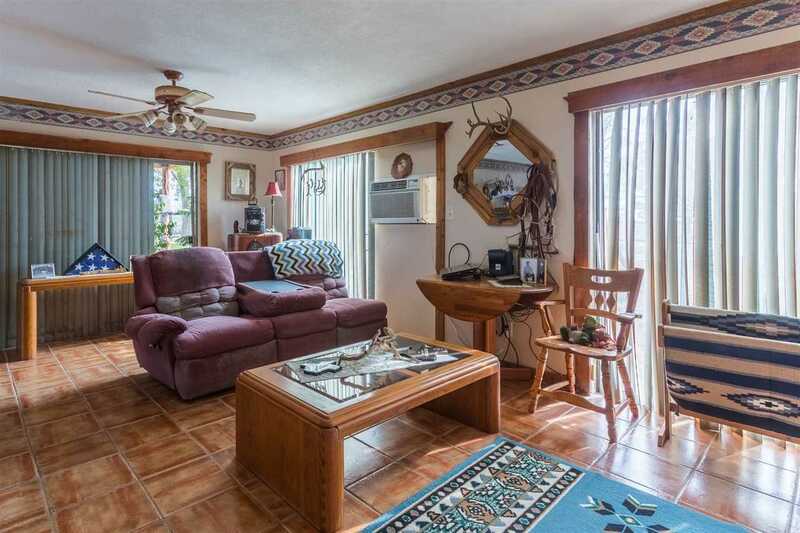 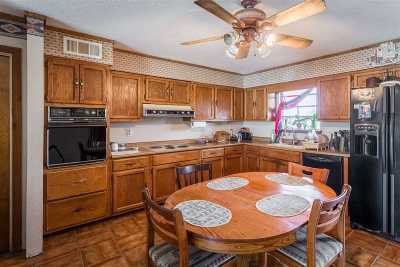 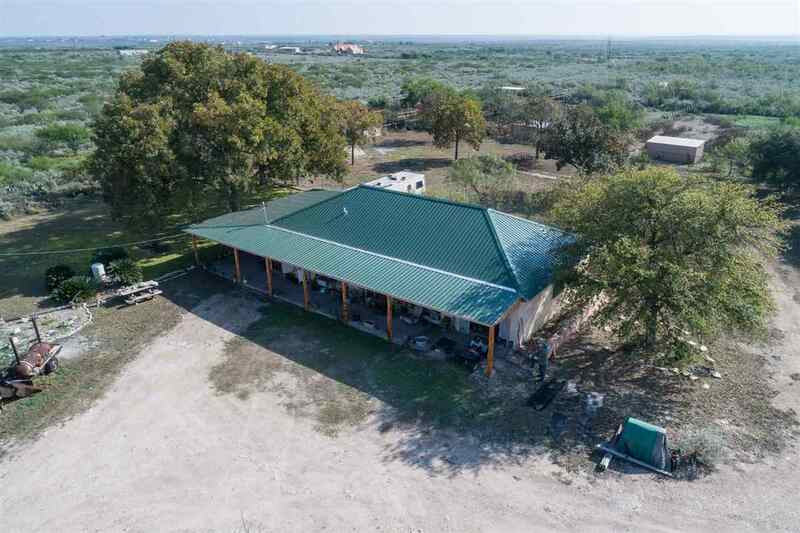 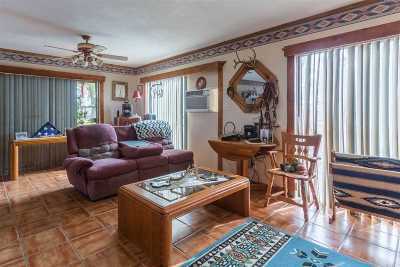 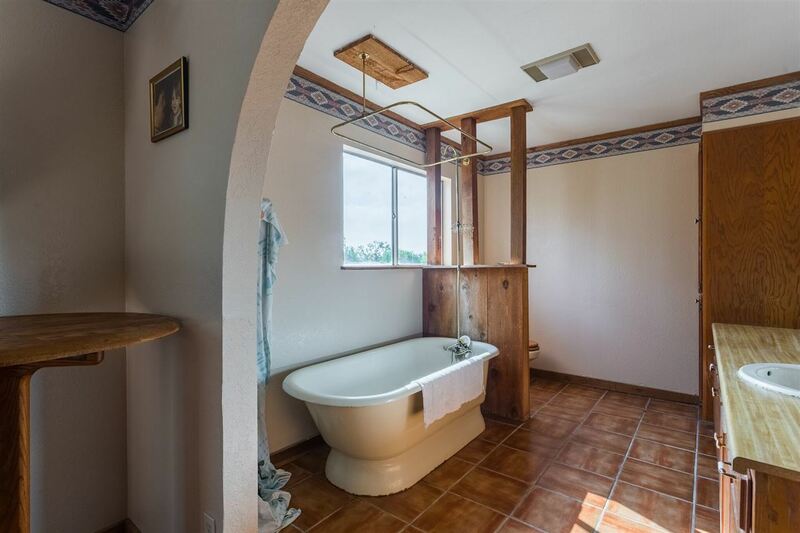 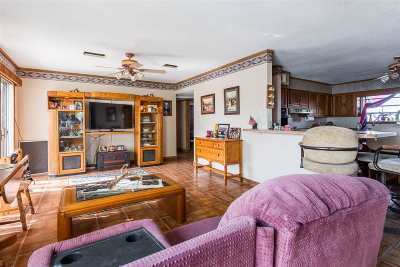 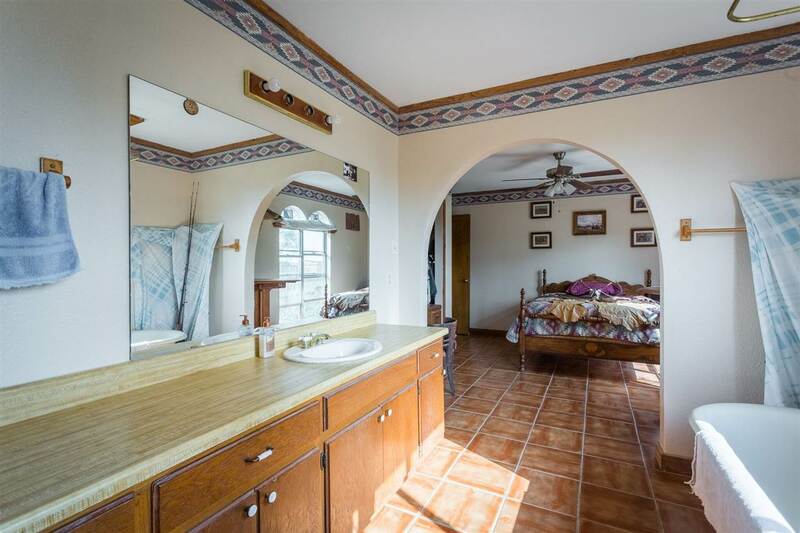 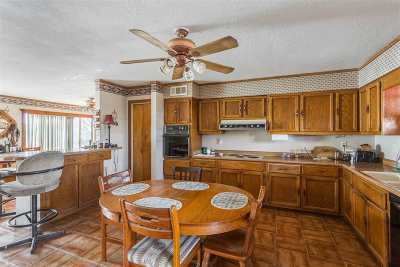 Beautiful ranch style home on 20 acres close to Lake Amistad, just minutes from Del Rio. 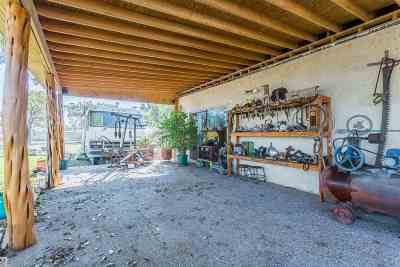 Back yard on sprinkler system. 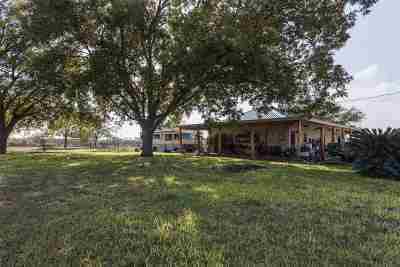 Faucets to most of the 9 Pecan & 9 Oak trees. 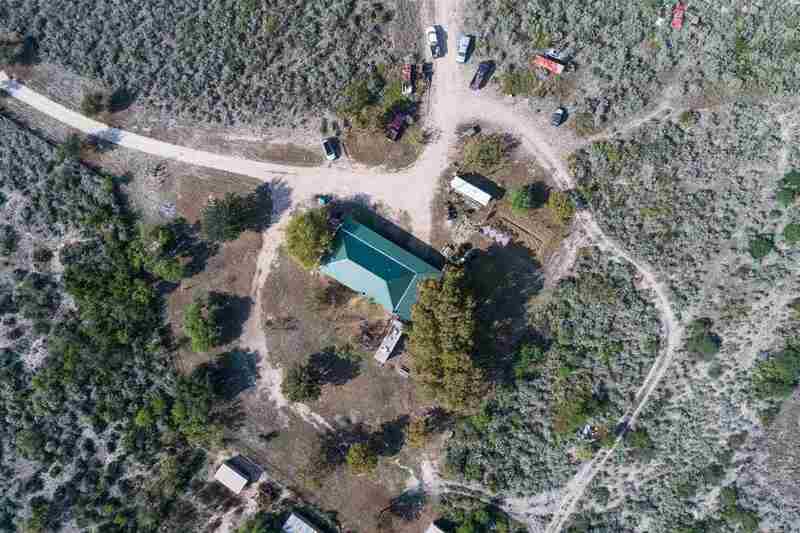 3 goat sheds with 5 different pens and 1 pasture is 10 ac. 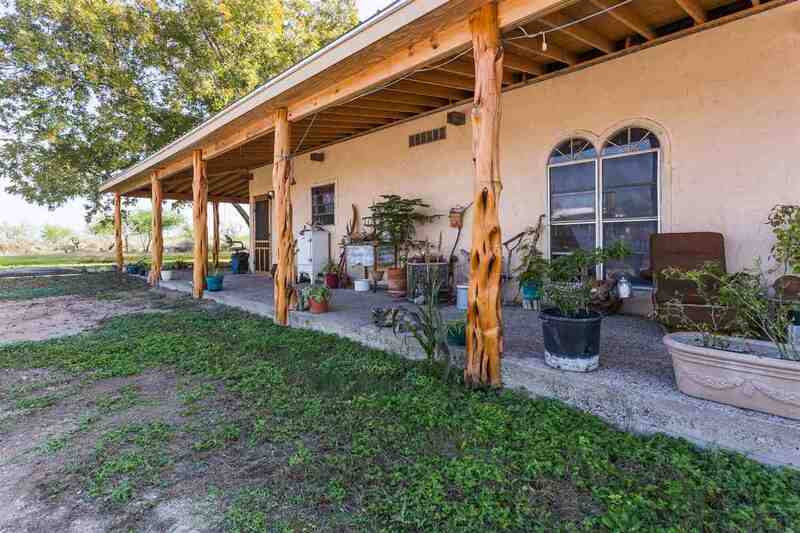 5&apos; pipe fencing. Fenced garden area and separate dog run. Good for 4-H projects and horse stalls. 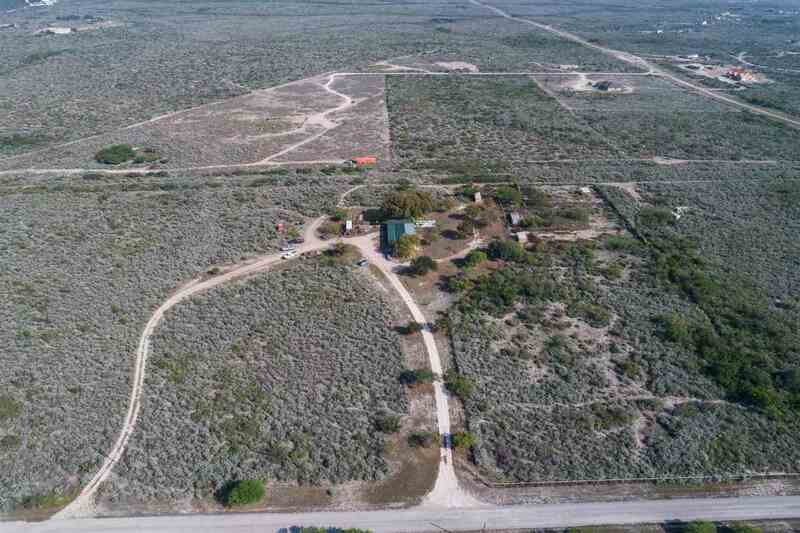 Deer.& dove hunting. 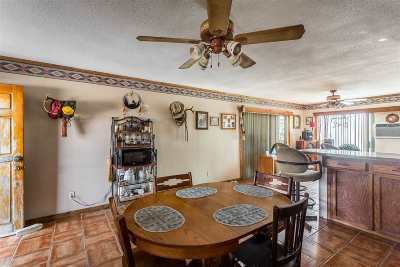 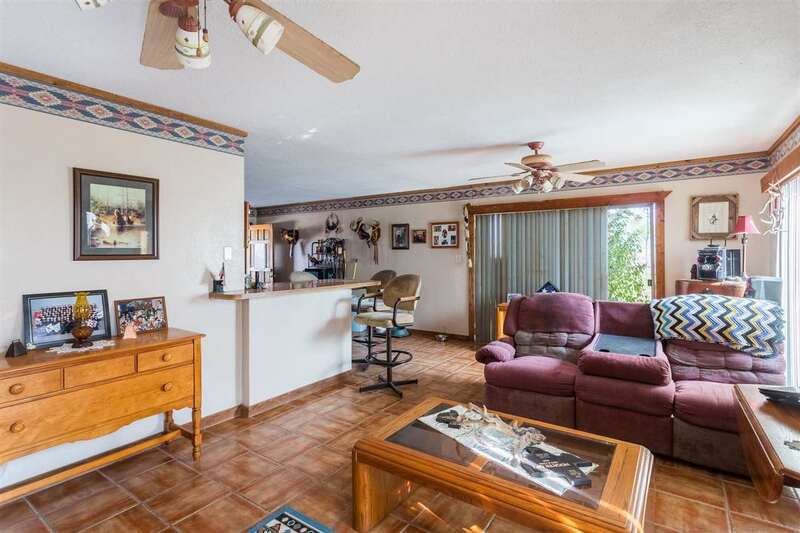 Sit on back covered patio and enjoy the relaxed country living! 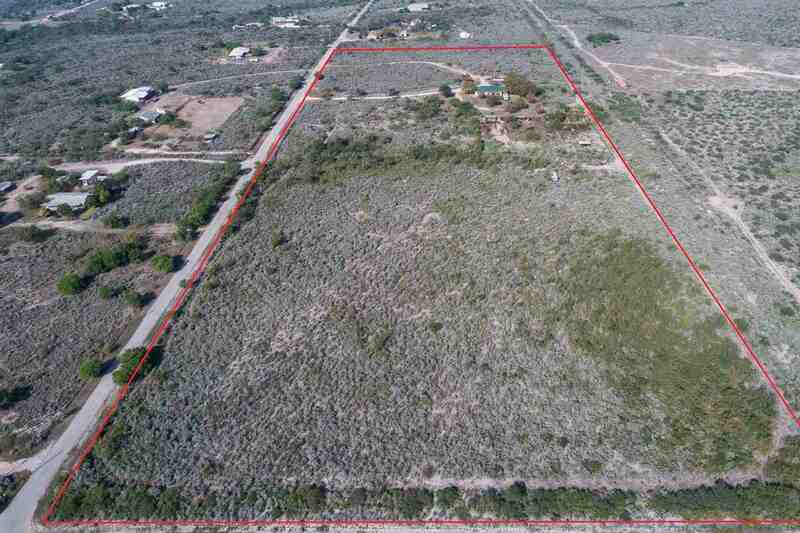 South 10 acres has frontage on Pike Road and Las Brisas which is part of the loop road (good future investment). 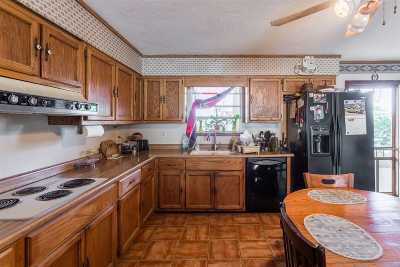 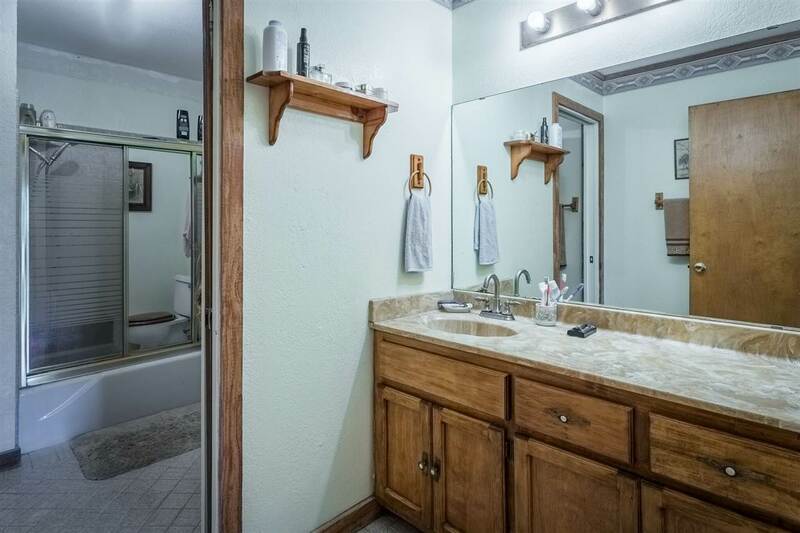 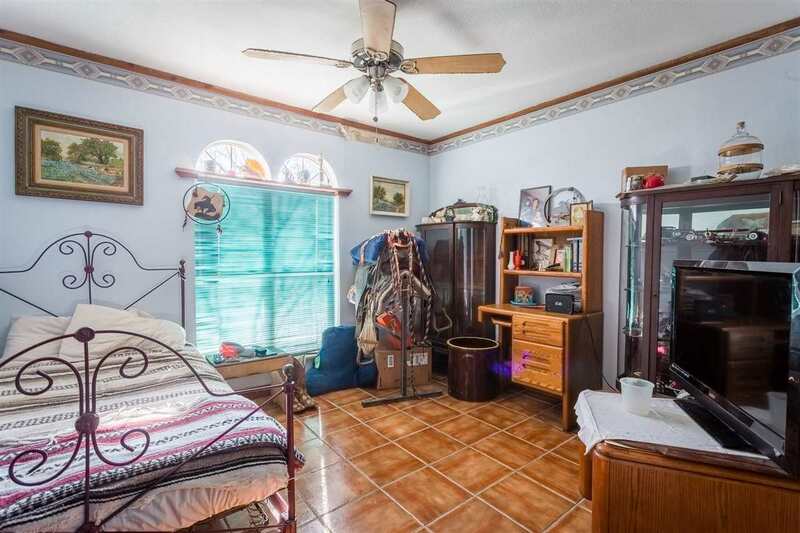 Call and let us show you what this property has to offer.